This week, Chile has become the first South American country to impose a new law that bans the use of plastic bags. 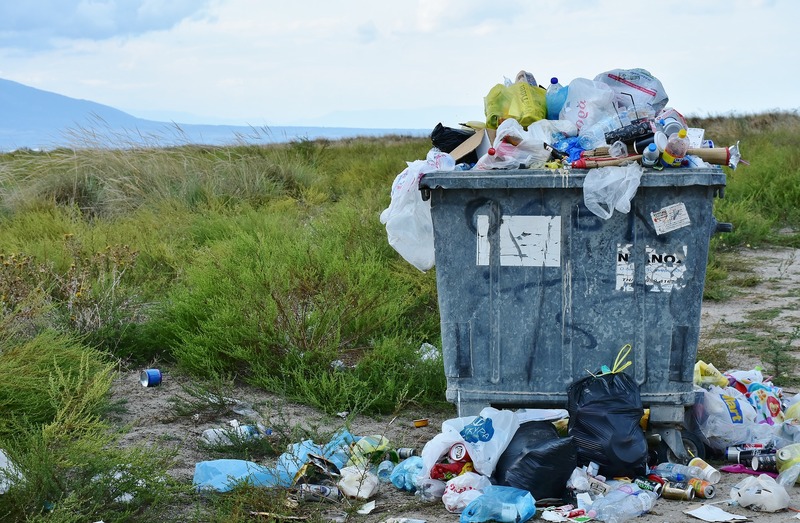 According to the new legislation introduced by President Sebastián Piñera, large supermarkets will have six months to enforce the law whereas small retailers will be allowed up to two years to offer a solution to plastic bags, or else face a fine. It joins a wave of other countries around the world such as China and Bangladesh where an outright ban is practised. According to a 2015 study, some 8 million tonnes of plastic bags are eventually cast out to sea on an annual basis. Although customers in Colombia, Chile, Antigua and Barbuda are charged for plastic bags in some supermarkets you need just take a trip to the Amazon river to see where some of that waste will end up floating. Similarly in Peru for instance, local stalls tend to serve food in plastic bags and as local water sources are often undrinkable, plastic bottles are rife. Such individual environmental issues pale in comparison to larger dilemmas that are brought in by illegal logging, mining and poaching, however, all contribute to a general oversight of the pressing environmental issues. The news is one of a number of initiatives that Chile have led in recent years to protect the environment and focus more on renewable energy. It was at the start of this year that Chile also made substantial and historic moves to further protect natural areas, specifically in Chile’s Patagonia, by creating five new national parks which covered 10 million acres of space. The initiatives, which even saw the CEO of a Patagonian-based company donate 1 million acres of land, was heralded as both an act of preservation of nature but also a preservation of natural resources; and one of the former President’s lasting legacies. 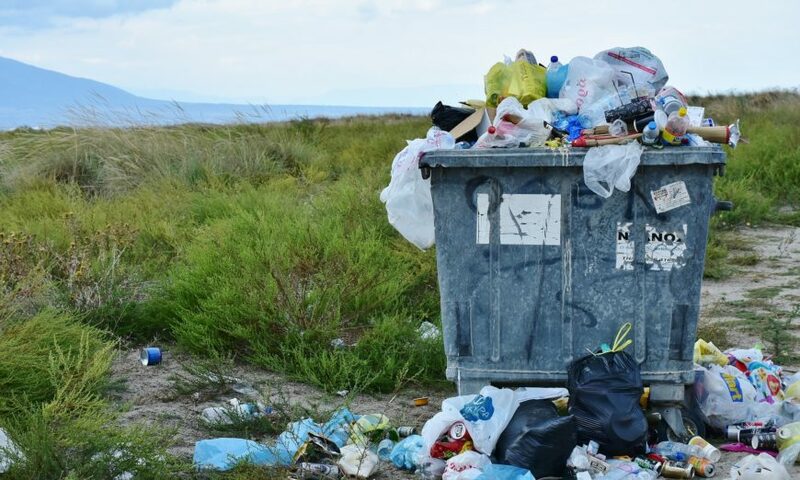 The new plastic bag ban has, however, been met with some challenge and has bore witness to the Association of Plastic Industry filing a complaint to repeal the law. According to the Santiago Times the organisation points out that thousands of workers are set to lose their jobs as a result of the ban. It is unclear however if this will stand up in court.